The fourth and final part of our In-Depth series on the DJI Inspire 2 quadcopter focuses on the aircraft itself. It’s safe to say that professional operators have a new go-to drone. 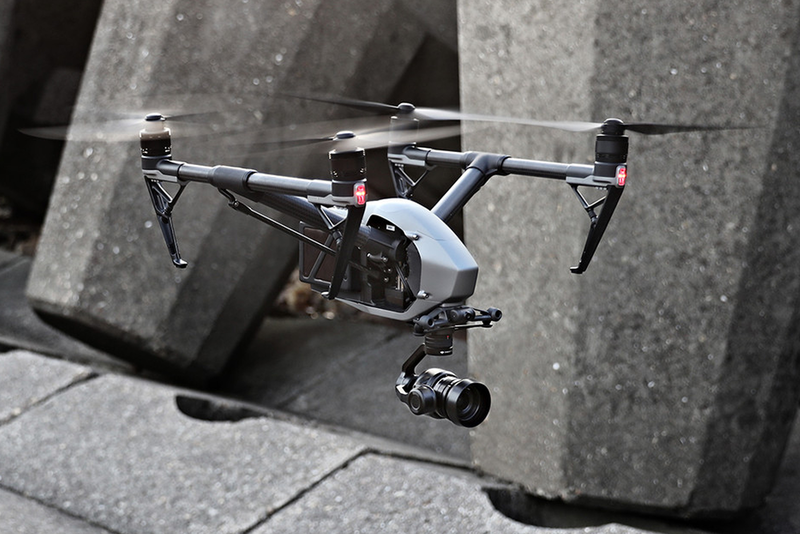 The Inspire 2 is an exceptional filmmaking tool with the potential for a range of additional industrial applications. There’s no denying that the DJI Inspire 2 is an impressive looking aircraft. The metallic exterior (a magnesium aluminium composite) is in-keeping with its no-nonsense, performance-first designation. Retaining the beloved transformable construction as the Inspire 1 but improving on almost every other aspect, if you’re serious about purchasing a drone for commercial use – the Inspire 2 is an essential consideration. 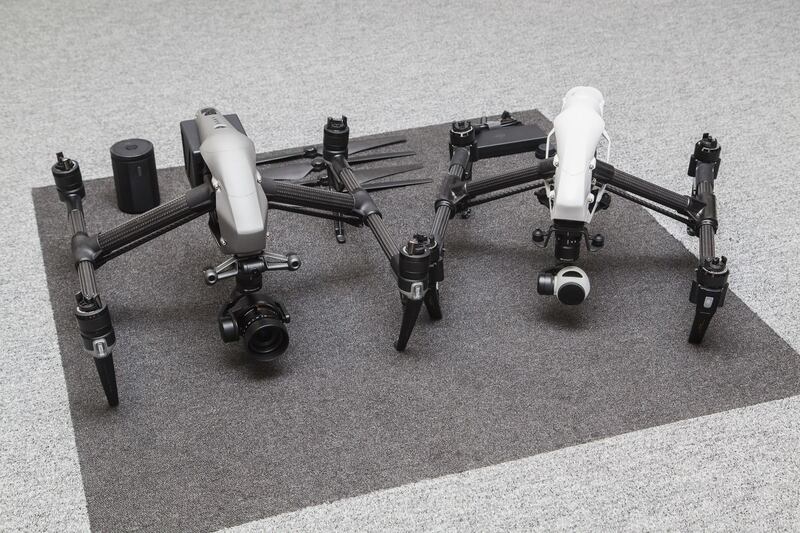 There are clear differences from its predecessor, the Inspire 1, such as the improved motors which are almost double the size. 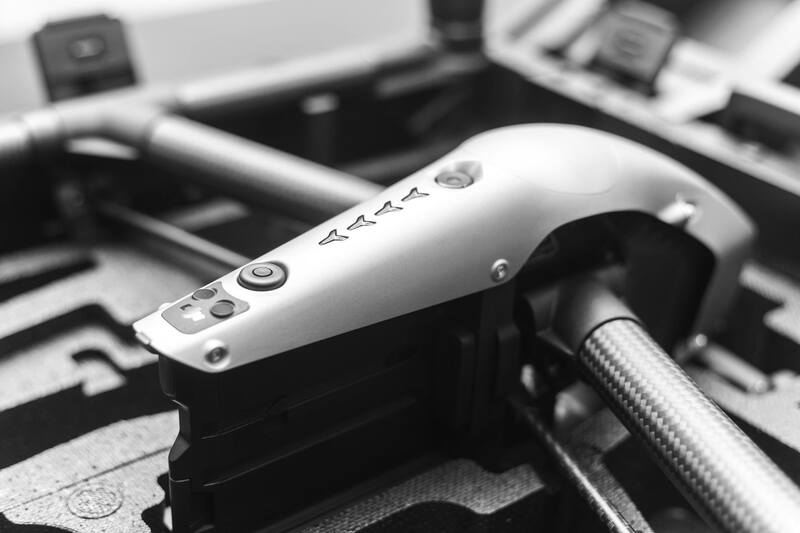 It also stands approximately and inch wider and taller than the previous range and offers much more stability in heavy winds which, alongside the addition of the X5S and X4S cameras, ensures the footage you capture will be of much higher quality. This article covers the set-up of your Inspire 2 aircraft from software installation to your first flight. Read on to learn more about DJI’s new flagship professional quadcopter. Note: This doesn’t include your choice of the X5S or X4S camera which must be purchased separately or as part of a combo. The same is true for the CINESSD system and cards which allow you to record in Apple ProRes and CinemaDNG. The next thing to do will be to install the DJI GO 4.0 app to your choice of mobile device which will control the majority of the Inspire 2’s features. Once you’re happy that everything’s in order, it’s time to get all your batteries charged up. This includes the Remote Controller (via the included charging cable) and, of course, the TB50 Intelligent Flight Batteries which can be charged two at a time using the DJI Inspire 2 Charging Hub. After, inserting the TB50s, you can check battery levels with a single press of the power button on both the aircraft (this method is also viable with the controller). Now that you know the Inspire 2 is charged and ready, it’s time to activate the trademark transform functionality. To achieve this, DJI recommends pressing the power button a minimum of 5 times in quick succession; you will know when it has worked as the quadcopter’s arms will lower and enter take-off mode. The next stage is to attach your choice of camera and gimbal to the Inspire 2. For anyone familiar with DJI’s aircraft, there’s no change – it’s a simple twist and lock mechanism. When removing the gimbal, ensure that the aircraft is powered off and that you do this before entering travel mode. Top Tip: To adjust the Inspire 2’s FPV camera, hold down the C2 button and rotate the camera control dial. Before you take off and put the Inspire 2 through its paces, it’s recommended that you calibrate its compass to ensure a safe, accurate flight. After this simple procedure, your aircraft should be calibrated successfully – it’s best to carry out this process away from large metallic objects (i.e. structures or vehicles) that could cause interference. Your Visual Positioning Sensors should be calibrated on arrival, however, if you do find the need to go through the process yourself, this can be achieved by connecting your Inspire 2 to your computer via a USB cable and following the steps outlined in the DJI Assistant 2 software. Now that your batteries are fully charged, the camera is ready and connected through the DJI GO app and the aircraft is successfully calibrated, it’s almost time to get your Inspire 2 airborne. The final practical step is attaching your propellers which, in typical intuitive DJI fashion, are colour coordinated (red and white arrows) and fitted to their respective motors via a simple push and twist mechanism. The basic Inspire 2 propellers should be sufficient for flying in everything but the most challenging conditions or higher altitudes where more heavy-duty parts are required. With this sorted, it’s always a smart move to review your pre-flight checklist. All drone pilots must follow all regulations put in place by governmental and regulatory bodies i.e. the CAA. To ensure safety, flights with the Inspire 2 have been limited by default, helping users to operate the aircraft safely and within the confines of the law. These limitations include height, distance and specific No-Fly Zones. When operating in P-mode, all limits and No-Fly Zones function simultaneously to manage flight safety. In A-mode, only height limits are in effect, which by prevents the aircraft from exceeding the max flight altitude. 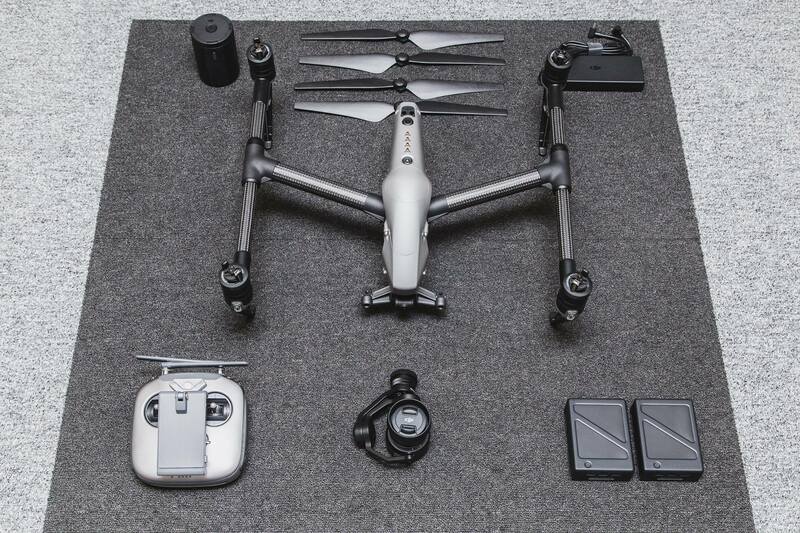 Now that you’ve got everything in order, it’s time to get your Inspire 2 up and running. To fire up the motors you will need to execute a CSC (Combination Stick Command) which is essentially a case of moving the Remote Controller’s sticks downwards and towards each other. Once you’ve set the propellers spinning it’s just a case of moving the left stick upwards to throttle the aircraft upwards. For more on how to use the Inspire 2’s Remote Controller – take a look at Part 2 of this series. The arms are designed to raise and lower themselves based on the whether you’re taking off or landing. You can also manually control the landing gear with a switch situated just to one side of the Return to Home button. There’s also the option to use the ‘Auto Take-off’ functionality in the DJI GO 4.0 app. This will raise the Inspire 2 off the ground and automatically raise its landing gear into the flight position. Now that you’ve mastered the basics of the Inspire 2, let’s explore some of the core features that make it such an impressive product. Read on for information on the quadcopter’s specifications, intelligent functionality and flight modes. Previous users of DJI products will be familiar with the three modes available on the Inspire 2 quadcopter: Positioning, Sport and Attitude. For those of you who are uninitiated, here is a rundown of what you can expect. Positioning (P): This is probably the mode that you will get the most use out of as it allows you to take advantage of the Inspire 2’s huge array of intelligent flight modes including TapFly and ActiveTrack. You’re going to want to ensure that there’s a solid GPS signal, as this will offer pinpoint accuracy and hover stability using both satellite connectivity and the Inspire 2’s Vision Positioning system. Sport Mode (S): For when you really want to see what the Inspire 2 is made of, Sport mode allows you to reach a maximum speed of 58mph. This makes it ideal for follow shots of fast-moving subjects as well as just being a lot of fun to operate. 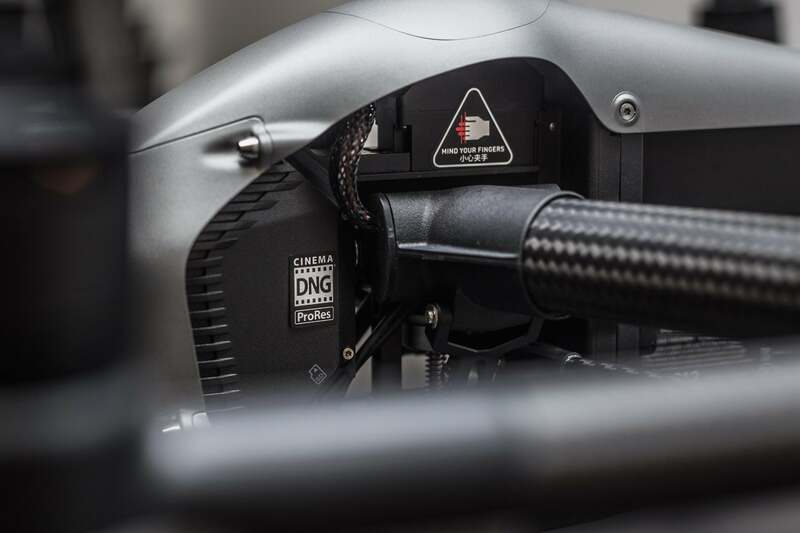 There are a few caveats to using the Sport mode, however, as the Vision Positioning system is disabled and you’re going to need a braking distance of around 50m if you want to push the quadcopter to its limit. Always be sure to monitor your stick movements in this mode as the slightest push will have more of an impact due to the heightened responsiveness it activates. Attitude (A): In this mode, you’re in complete control. The Inspire 2 will only use its barometer to gauge its position and all Intelligent Flight Modes are unavailable. For difficult shots and to avoid the risk of camera jolting in automated modes, Attitude is for experienced pilots who want to command every nuance of their aerial camera’s movement. The Inspire 2’s Flight Controller has undergone a number of improvements when compared to that of the DJI Inspire 1 range. The main upgrades focus on increasing safety in the form of a Failsafe mode and the Return to Home functionality. These features ensure that, even if you lose signal connection with your aircraft, it will safely return to its home point. Its other function is to save critical flight data into an on-board storage device so that any problems can be identified quickly and accurately. Finally, the Inspire 2’s Flight Controller also offers improved stability in the air and operates an innovative air braking feature. The Inspire 2 features familiar mode such as Return to Home (with the familiar failsafe, low battery and intelligent variations), ActiveTrack and TapFly – but DJI has been hard at work producing some nifty new functionality for this optimised aerial camera rig. See below for a full description of both the Tripod and Spotlight Pro modes which are now available for use with the DJI Inspire 2 and what the addition of these features means for users. If you’re looking to capture impeccably smooth shots with the Inspire 2, Tripod mode is an indispensable new addition to your filming arsenal. Easily accessed through the DJI GO 4.0 app, this setting reduces the max speed of the aircraft and fixes its height to offer more control to the operator. Practically eliminating joystick jittering, Tripod mode is intended as an alternative to slider shots. 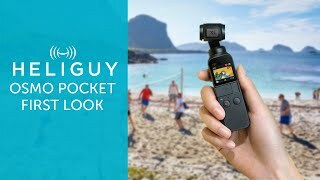 This further broadens the range of footage you can capture using the Inspire 2 and provides you with sharper, smoother shots. Note: The maximum speed of this mode can be amended in the DJI GO 4.0 app’s settings and requires a stable GPS connection to function correctly. Another addition to the Inspire 2’s capture modes is the Spotlight Pro function which allows a single operator to capture complex shots of a selected subject. Using the DJI GO 4.0 app you’re able to select a target and, once this has been locked in, the gimbal will automatically move to ensure that your subject remains in view regardless of flight direction. There are a few modes available within this function which are detailed below. Quick Mode: Simply draw a square over your desired target on your mobile device to lock on with your camera. Composition Mode: Follow the same initial step as Quick Mode by drawing a square on your screen, however, this mode allows for greater control and requires you to press the C2 button once your chosen target enters the square. Pressing C2 again will end the tracking. Free Mode: The Inspire 2 will move independently of the camera’s direction. Follow Mode: Your aircraft will always face in the same direction as the camera. Having looked through the key features of the Inspire 2, take a look below for answers to a range of frequently asked questions to round out your knowledge of this impressive quadcopter. Here are some frequently asked questions about the Inspire 2 quadcopter – if you have any further questions after this article you can contact our team via 0191 296 1024 or email into info@heliguy.com. What is the Inspire 2’s top speed? What is the maximum flight time for the Inspire 2? 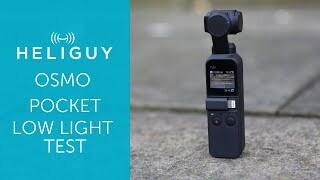 Which cameras and gimbals are compatible? The Zenmuse X4S and Zenmuse X5S. Are the camera and gimbal included? No, you will need to purchase this separately or as part of a combo. Does the Inspire 2 have Obstacle Avoidance? Yes. Its Forward Vision System can detect obstacles up to 30m ahead, while the upward facing infrared sensors have a 5m range. Can I use the Inspire 1 RC with the Inspire 2? No, there is a dedicated remote controller for the Inspire 2 which is included in the box. Additional units can be purchased here. Is there support Master and Slave remote controllers? Yes, you’re able to use a Master and Slave controller at a range of up to 100m. Both controllers receive the same HD live view. 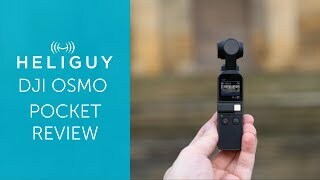 Are older Zenmuse camera gimbals supported? As of launch, only the Zenmuse X4S and Zenmuse X5S are supported. Does the Inspire 2 come with a Micro SD card and which models are supported? What are the core dimensions? Which motors and propellers does the Inspire 2 use? The Inspire 2 uses 3512 motors and 1550T propellers. 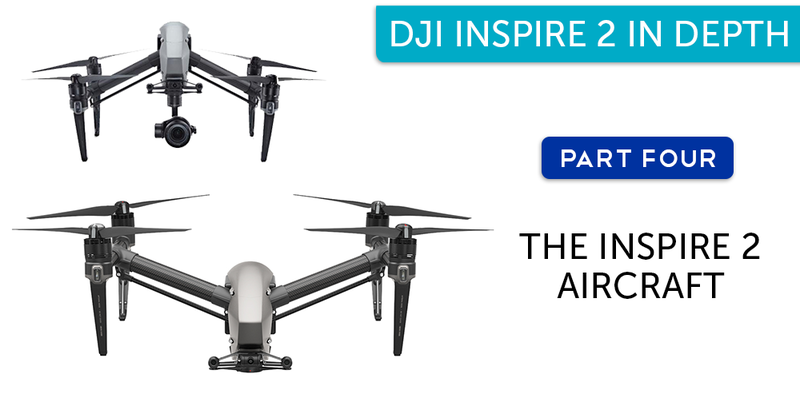 Has the Inspire 2’s propulsion improved since the Inspire 1? Yes, the max thrust for each rotor now reaches up to 2kg. Can I carry TB50 batteries onto a commercial aeroplane? TB50s have a capacity of 97.5Wh and most airlines will allow batteries below 100Wh in carry-on luggage. However, regulations will vary between airlines and regions, so ensure that you contact the airline or the regulatory body of your destination in advance. Is an SSD included with the Inspire 2? No, the DJI CINESSD and DJI CINESSD Station card reader must be bought separately. What capacities is the DJI CINESSD available in? 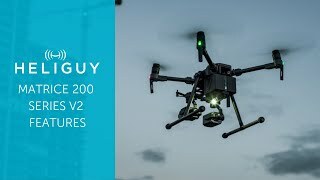 120GB, 240GB and 480GB – Heliguy recommends going for at least the 240GB SSD as the smaller 120GB model severely limits your shooting time and the formats available. Does Inspire 2 feature redundancies? Yes, components including the IMU sensors and barometers have been designed with redundancy. The Inspire 2’s flight controller monitors and analyses this data in real time, to ensure that everything is correct. Does the Inspire 2 have RTH? Yes, the Inspire 2 collects information about the environment and will automatically plan the optimum path to its home point. With its ability to detect obstacles from 200m away, it can restore communication with the remote controller faster during RTH after losing signal. 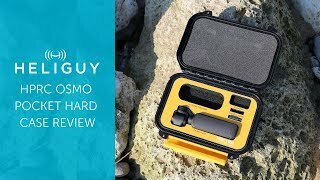 Keep checking back to Heliguy’s Insider blog for more In Depth discussions about quadcopters, how-to guides to keep your gear in great shape and, of course, the latest news from the drone industry.